Legendary lawman and gunslinger, Wild Bill Hicko (Luke Hemsworth)k, is tasked with taming the wildest cow-town in the west. While delivering his own brand of frontier justice, the infamous gunfighter’s reputation as the fastest draw in the west is put to the test. 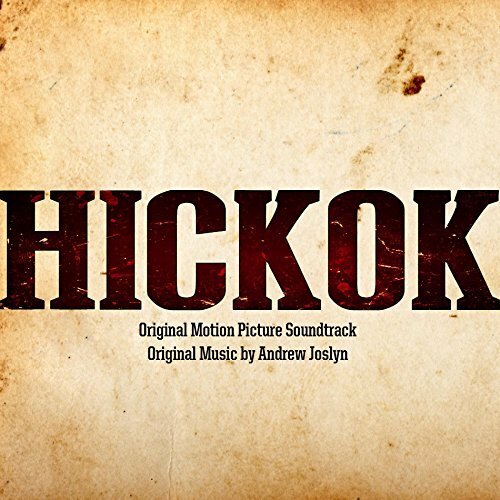 The movie soundtrack of Hickok will be released on December 8, 2017 by Lux Finite Music.